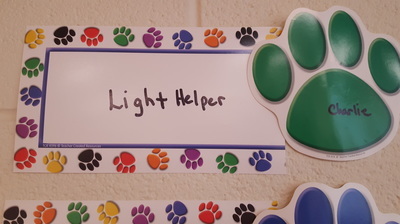 In each class, a student is assigned to turn lights and other electronics off in the classroom. All learning and working spaces have been fitted with adaptive lighting. The lighting adjusts automatically based on the amount of incoming sunlight. All classrooms enjoy large windows and ample sunlight.